Airstream Plant Shop Opens on Magnolia - Near Southside, Inc. In late July, another locally-owned retail business opened its doors on Magnolia Avenue. 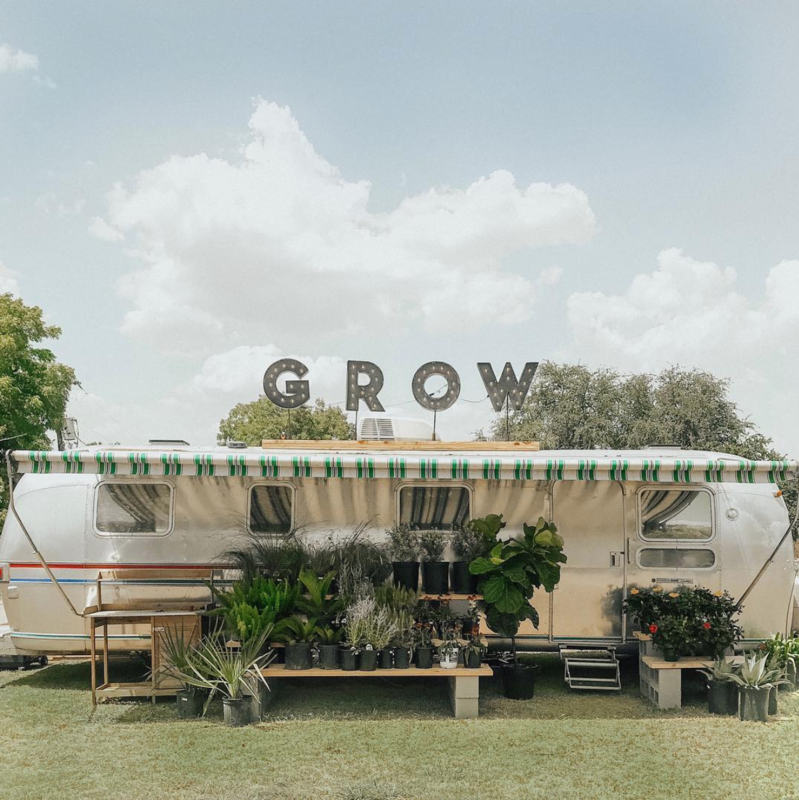 Operated out of a renovated Airstream, GROW Plant Shop carries a wide variety of unique indoor and garden plants, along with a thoughtfully curated selection of planters, handmade baskets, garden tools, and apothecary products. Their home is a super cool renovated 1978 Airstream Sovereign, creating a totally new plant shop experience. Go visit them at 1250 West Magnolia Avenue!